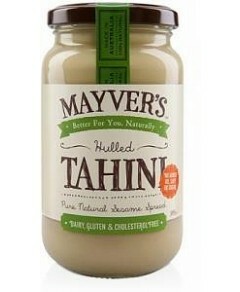 Mayvers really hit the spot with their Almond, Brazil and Cashew nuts spread. 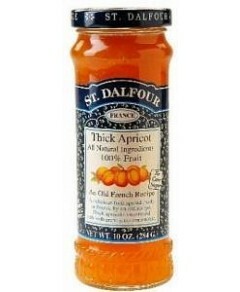 This delightful product is made purely from organic almonds, brazil and cashew nuts that have been lightly toasted and stone ground for added taste. 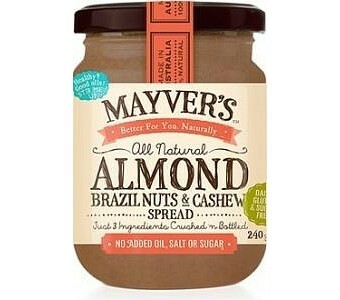 Mayvers Almond, Brazil and Cashew spread is high in vitamin E and dietary fibre, has no added nasties, and is proudly Australian owned.